My Marvel Superhero Manicure was inspired by Captain America. predecessor, Timely Comics, and was created by Joe Simon and Jack Kirby. 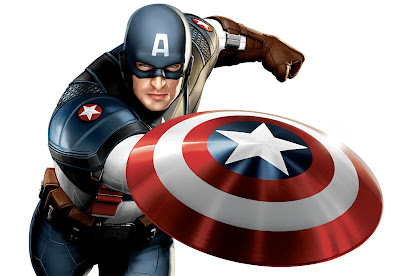 As of 2007, an estimated 210 million copies of "Captain America"
costume that bears an American flag motif, and is armed with an indestructible shield that can be thrown as a weapon. - Models Own - Coral Reef. - Nails Inc polish - Cumberland Street. - Essence - Red-y To Go. 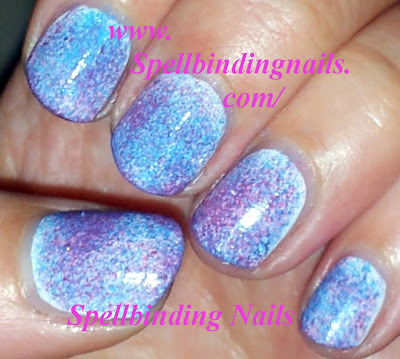 - Beauty UK - Blue Shimmer. - Two coats of - Barry M's Matt White. - I then Sponged Models Owns Coral Reef In random areas over my nail. - I then did the same with Nails Inc's Cumberland Street. on my Fab Ur Nails - Fun 2 Image Plate I squealed! 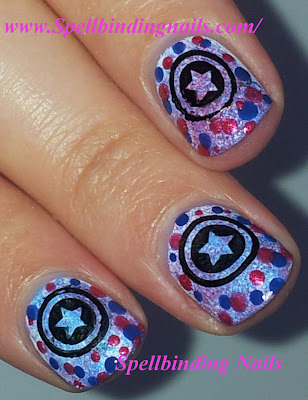 I demand more geek Nail Images! America - Would you all agree? come up with for their Marvel Superhero Manicures =D. This is exciting! I love that you ladies are doing this. Great job with the Captain America! I can't wait to see what you do next week. Very nice. Will be waiting for next week one. Thank you - I cant wait for each week to come! I love it :D I need to be getting me some more image plates , I love everything about this mani :D Great Job hun ! Thank you =D I totally say invest in more plates - they rock lol! ...Im such a bad influence! Oh noes! You must message me it! This is great, i love your base colour choice! Way cool on Capt. America! I'm thinking about ordering plates from Fab Ur Nails & wondered how bad the int. shipping was? She doesn't say on her site. Thanks! Thank you - This stamping plate is such an investment! As always Sarah; these are awesome! Captain America was a good choice for a super hero! What a skill you have with nail art. 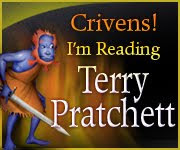 Such a creative blog you own, thank you so much for the post. It must have taken so much time and creative thoughts to master each layer.